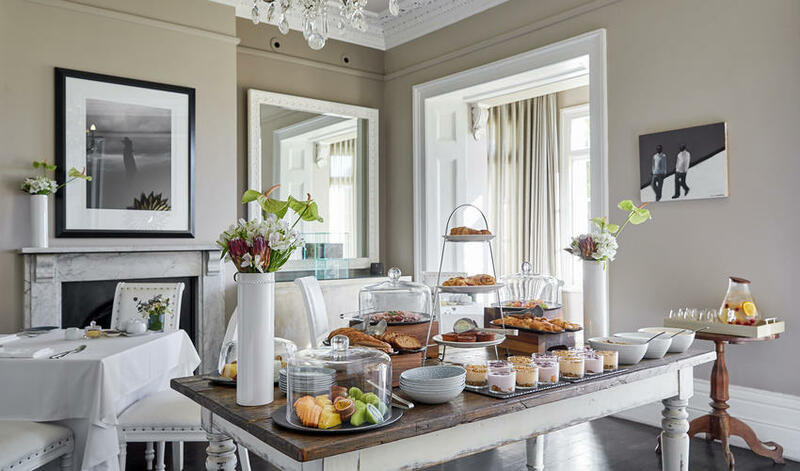 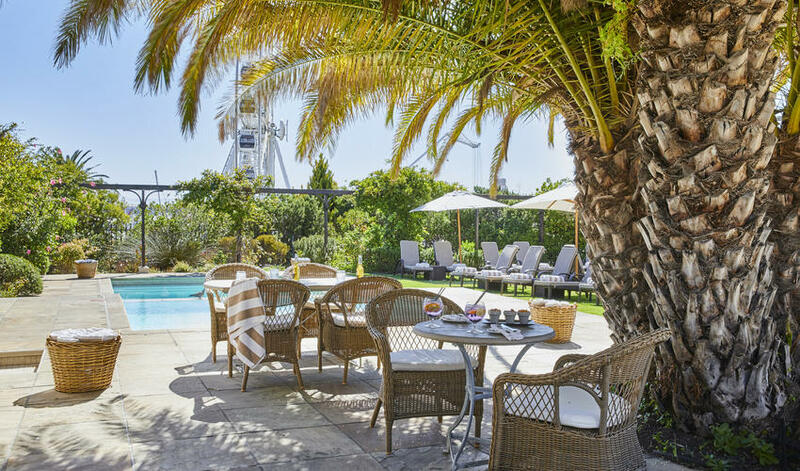 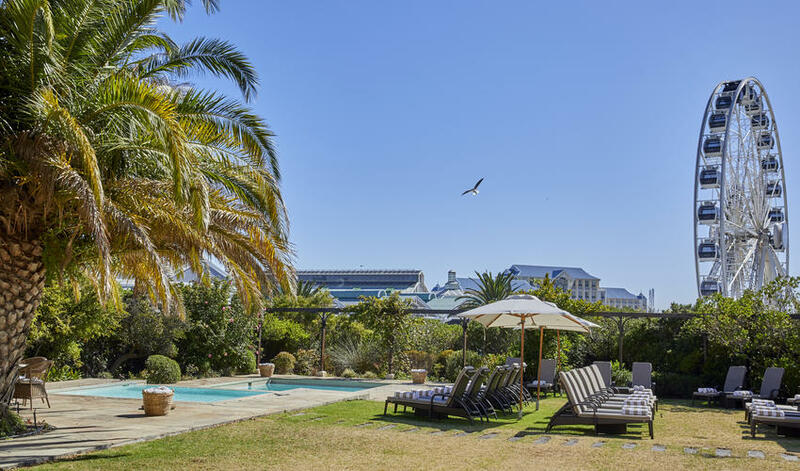 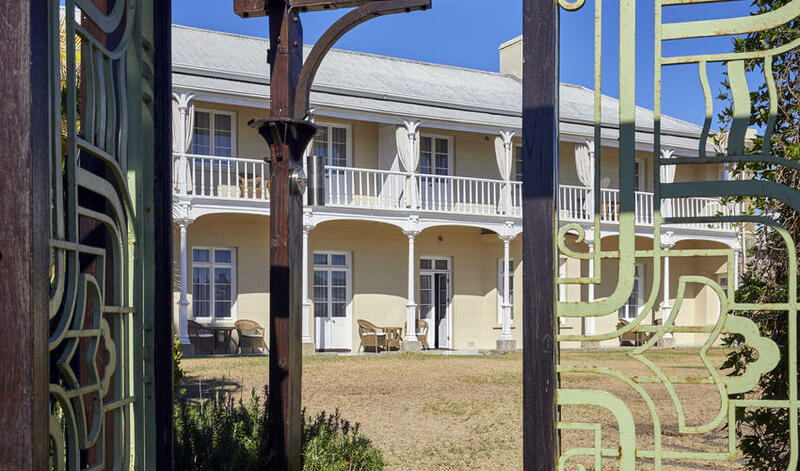 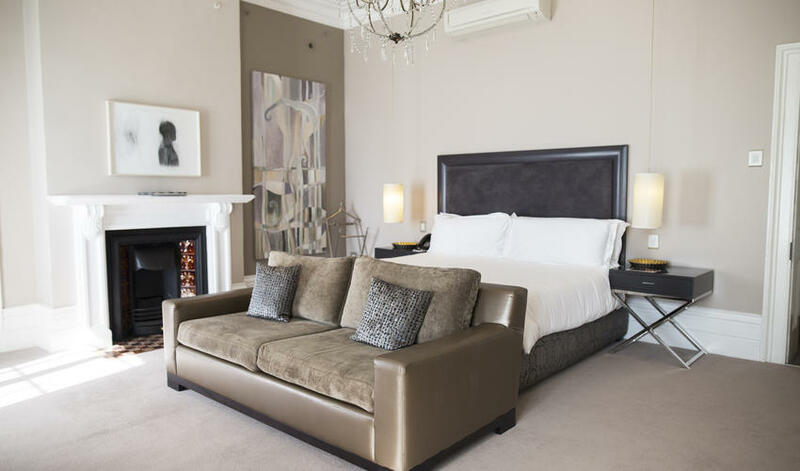 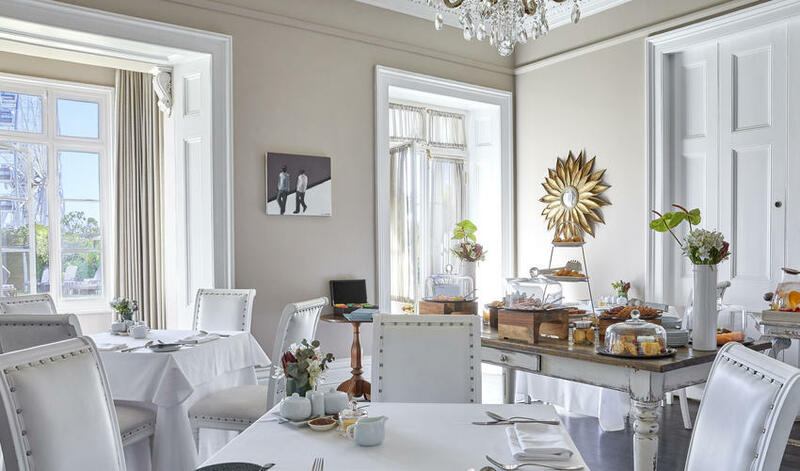 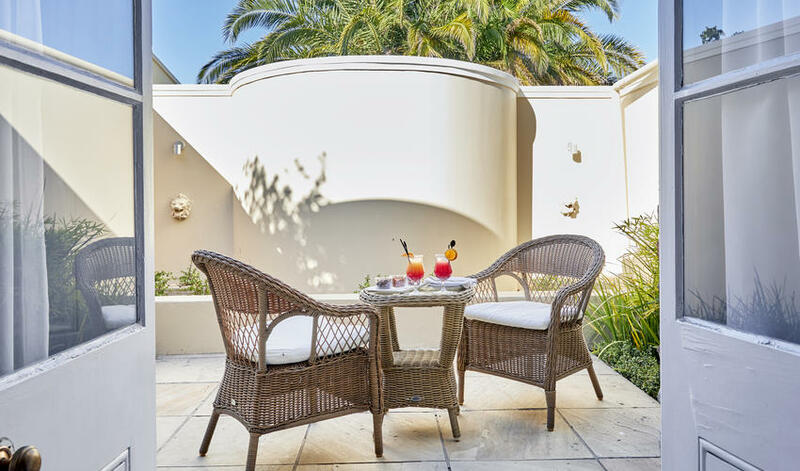 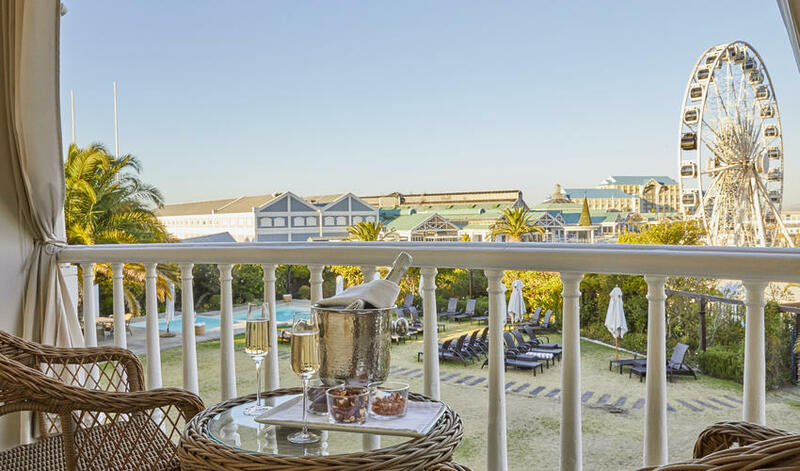 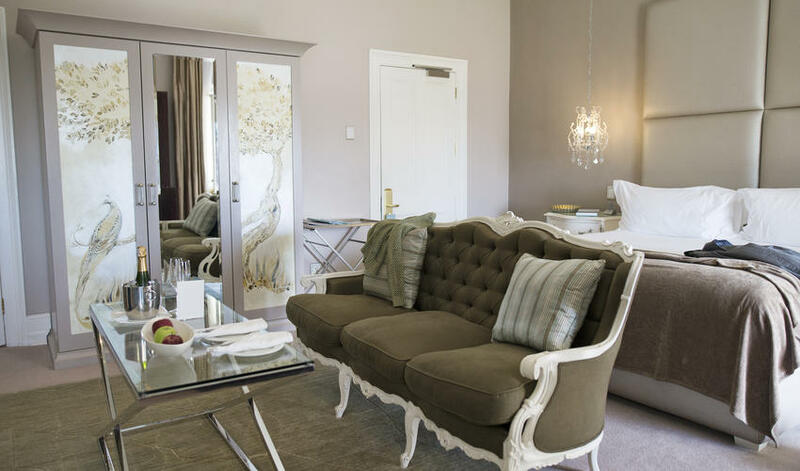 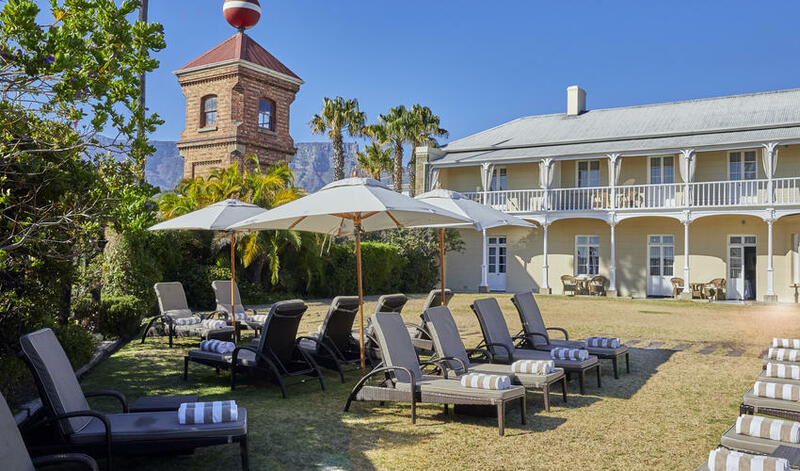 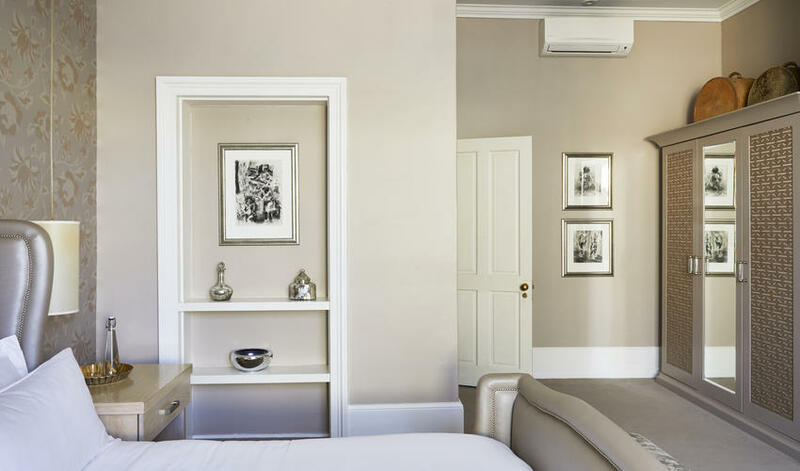 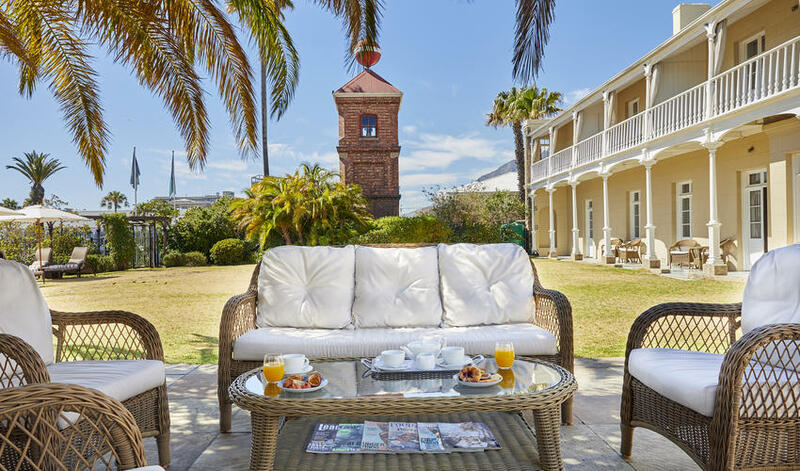 The Dock House Boutique Hotel and Spa is a beautiful boutique hotel located at the world-famous Victoria and Alfred waterfront in Cape Town. 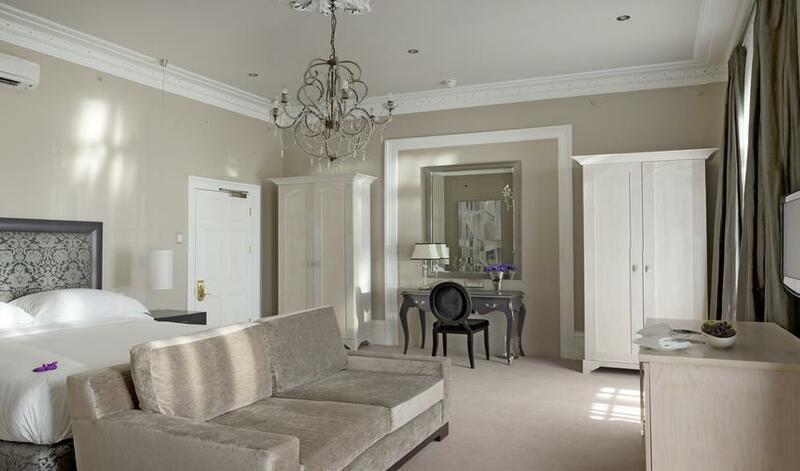 It's a classy 6 bed-room hotel, one of which is a suite. 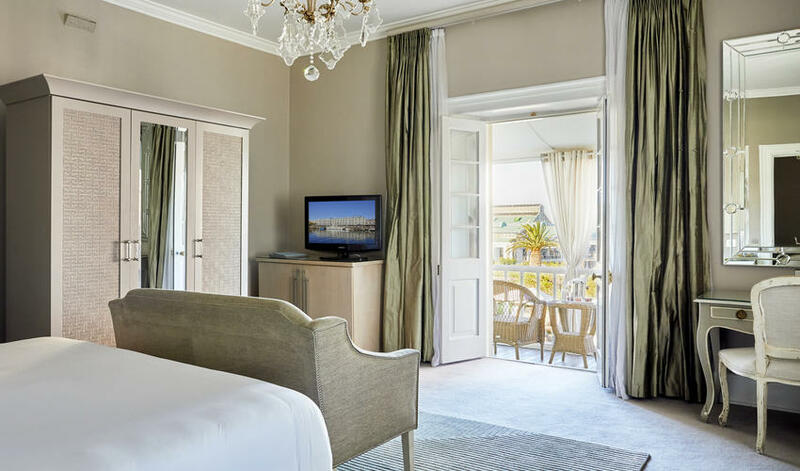 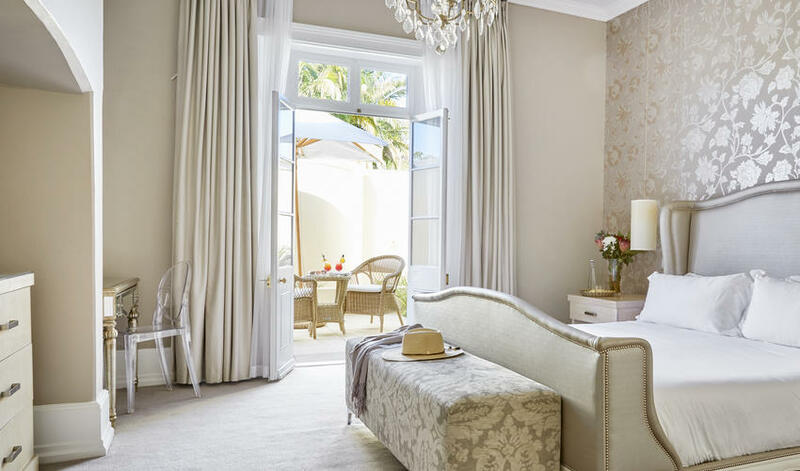 Each bedroom comes with a private butler and access to their beautiful gardens, pool, and views of the sea and Table Mountain. 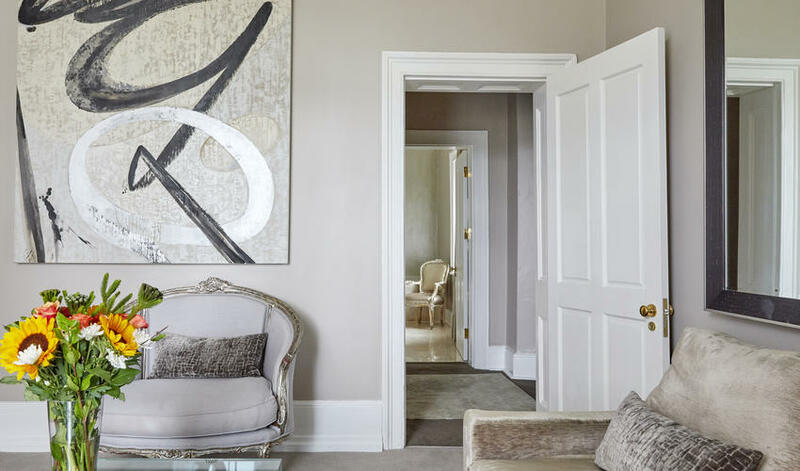 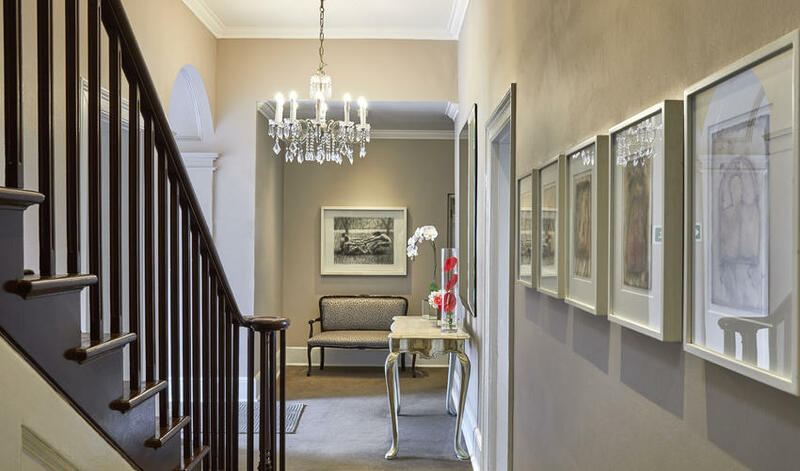 Decorated with Victorian elegance crossed with contemporary style, the attention to detail is spot on. 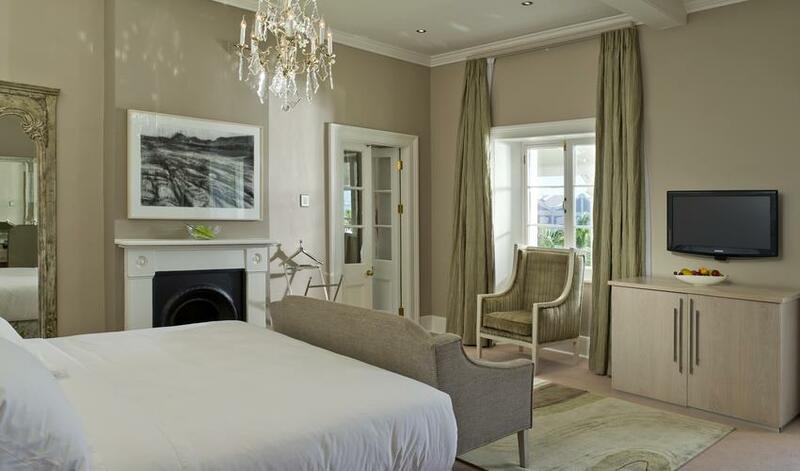 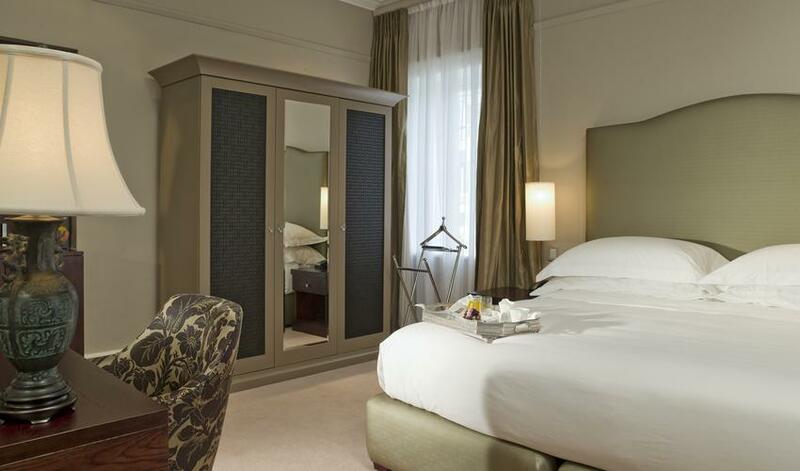 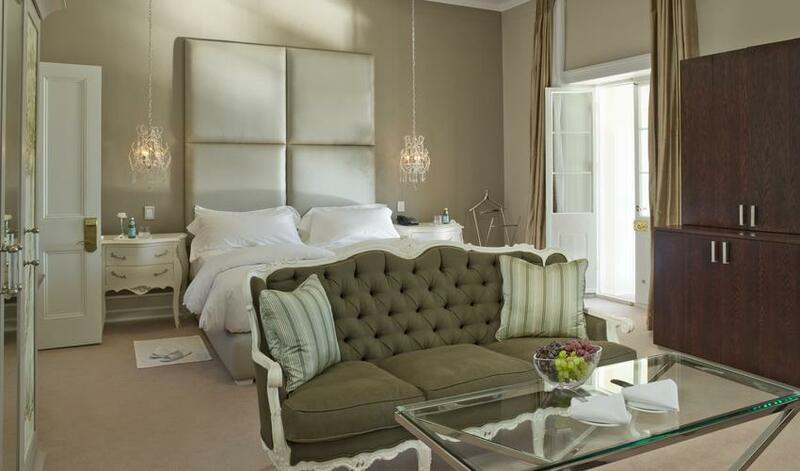 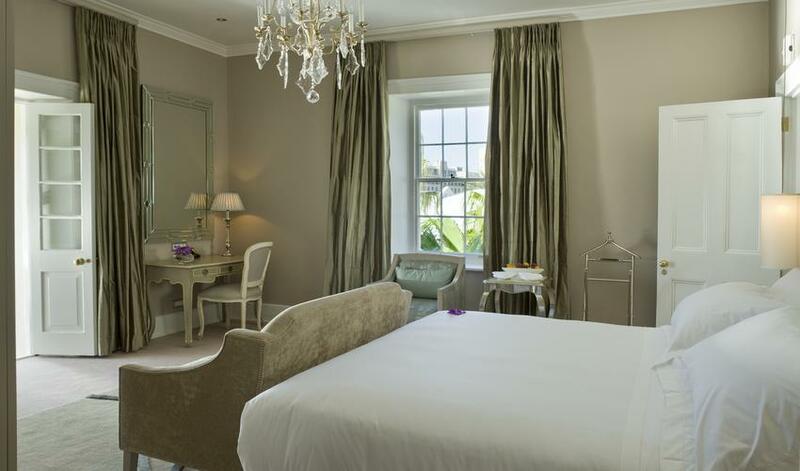 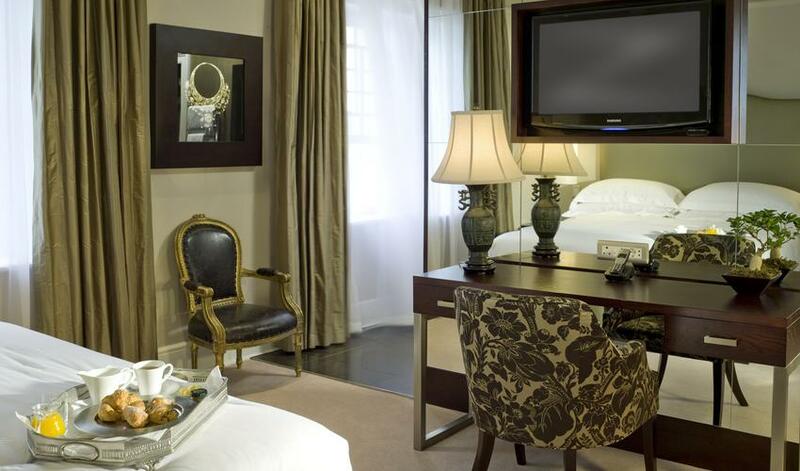 This has a lovely intimate and classy feel and a perfect location for exploring Cape Town. 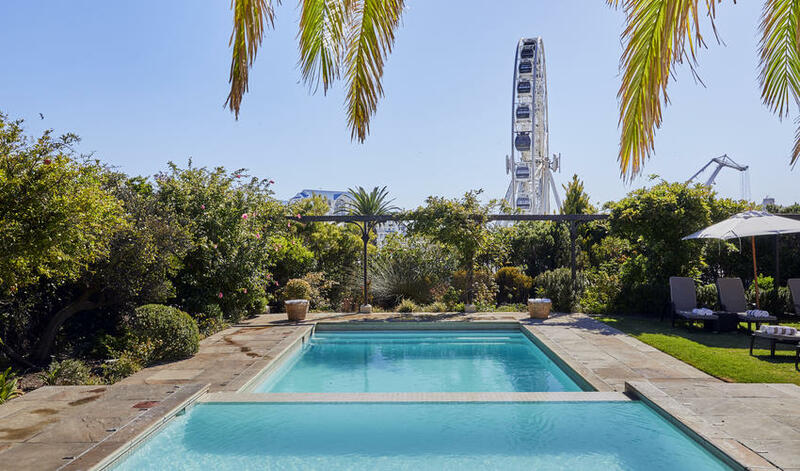 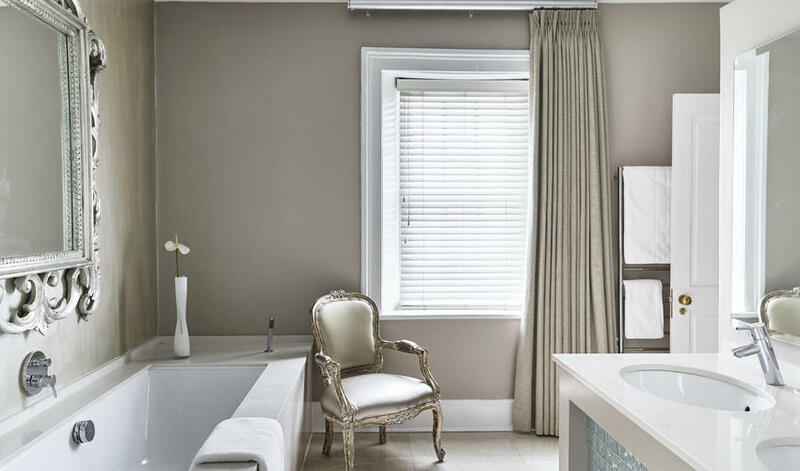 Guests just need to be mindful that guests staying at the Dock House's sister properties, Victoria & Alfred and Queen Victoria, have full access to the pool at Dock House which has the potential for the property to lose some of its intimacy at times. 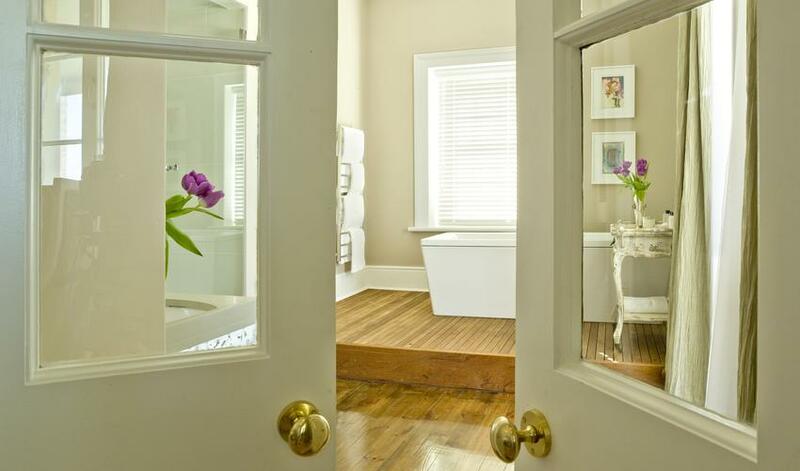 But overall, we really like it.